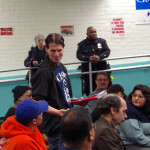 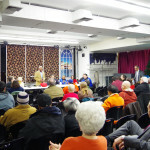 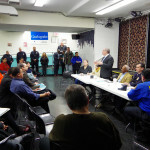 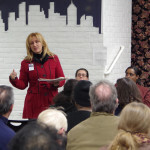 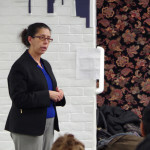 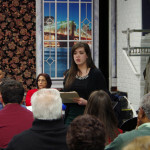 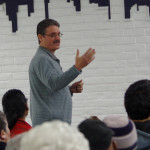 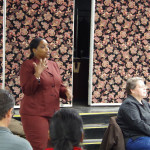 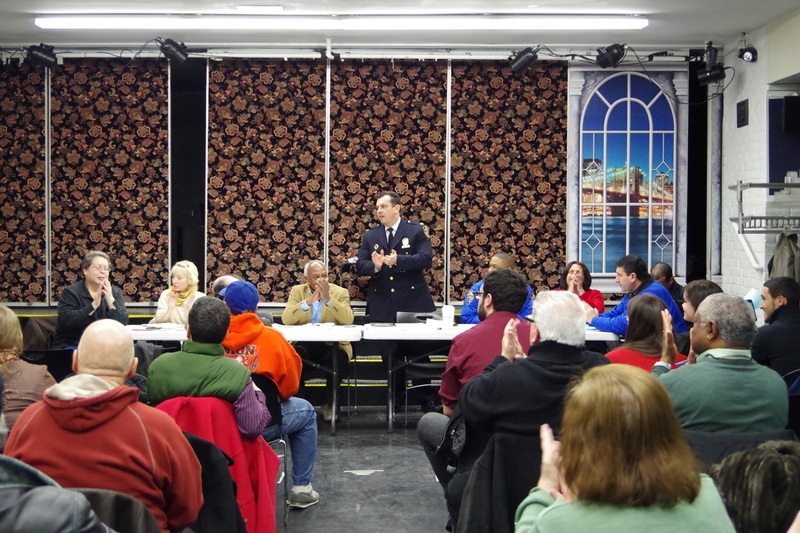 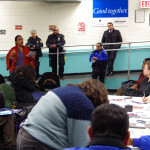 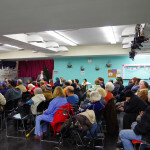 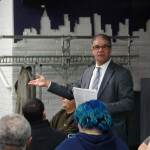 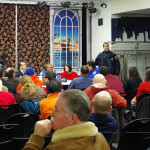 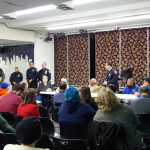 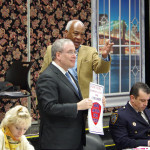 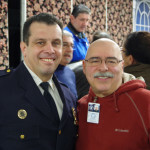 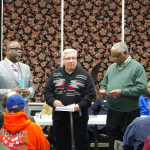 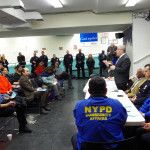 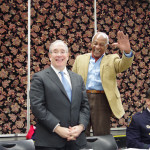 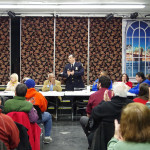 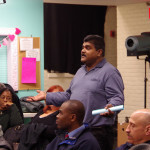 On Tuesday February 25th the 49th Precinct had their annual meeting at Bronx House. 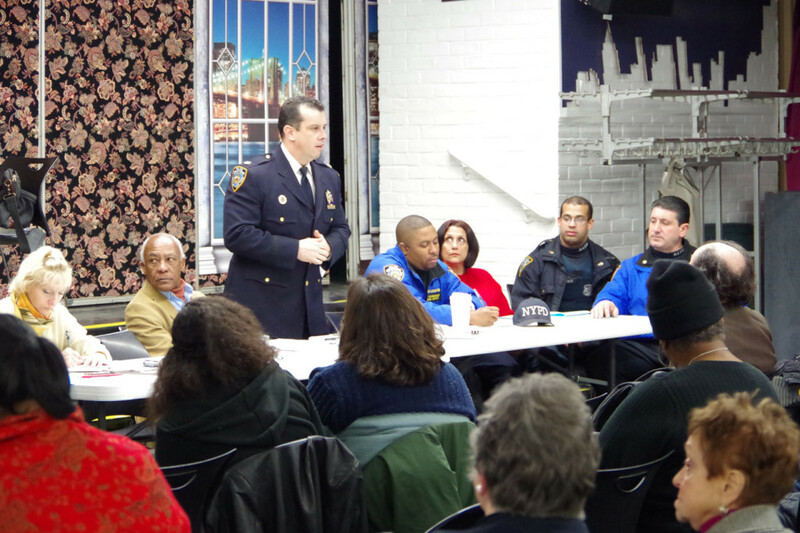 Deputy Inspector Johnson of the 49th precinct began the meeting off by addressing a video on Facebook that has been circulating since yesterday. 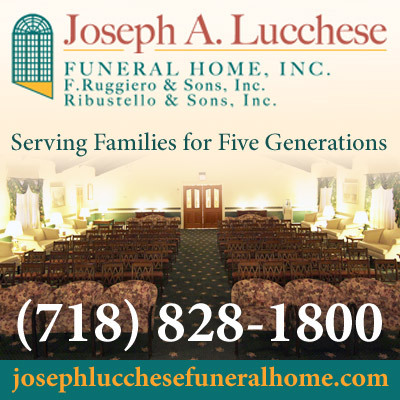 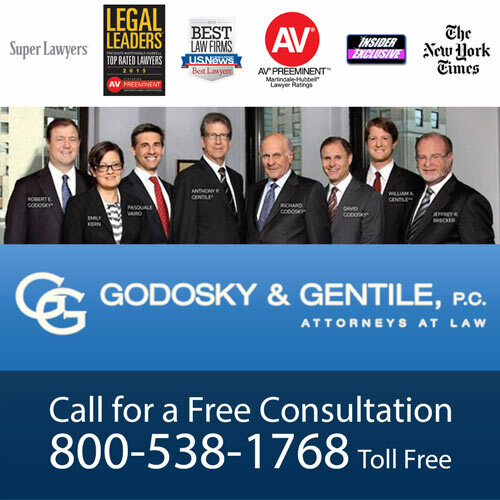 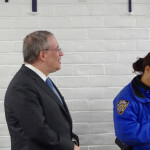 He explained that internal affairs at the 49th precinct are investigating the matter but that he did not believe the officers used excessive force. 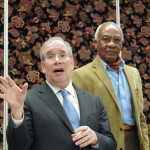 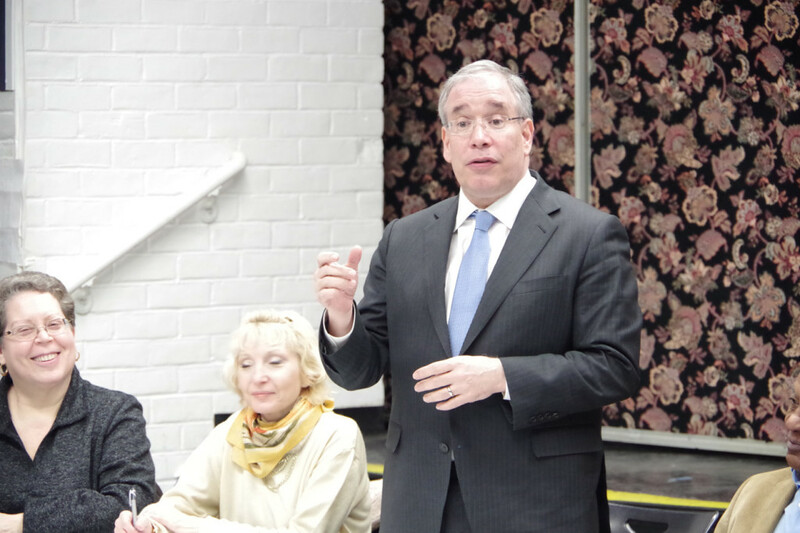 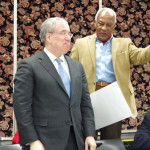 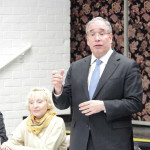 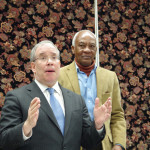 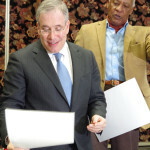 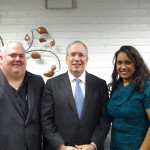 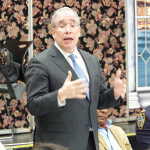 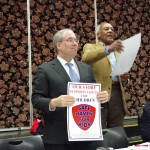 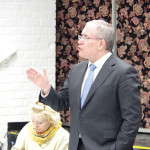 Newly elected New York City Comptroller Scott Stringer stopped by to introduce himself, as well as share a few promising words about his plans and goals for his new term. 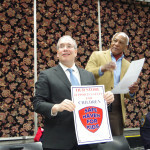 He also helped CB11’s Joe Thompson usher in a renewed “Safe Haven For Kids” program, which allows certain stores to apply as a “safe haven” where children in need or trouble can turn to for a trustworthy adult who can help find help. 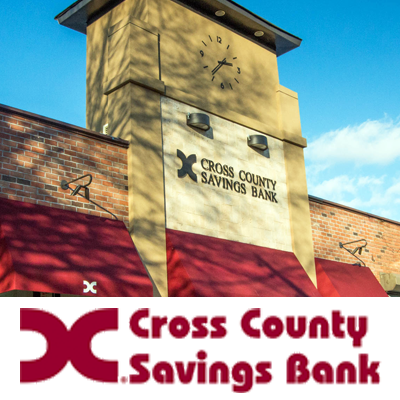 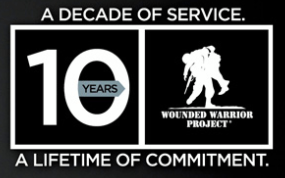 There are strict guidelines that a store must fall under to be eligible, but once they do, they receive a sign for display that proudly exhibits their dedication to the community and our children. 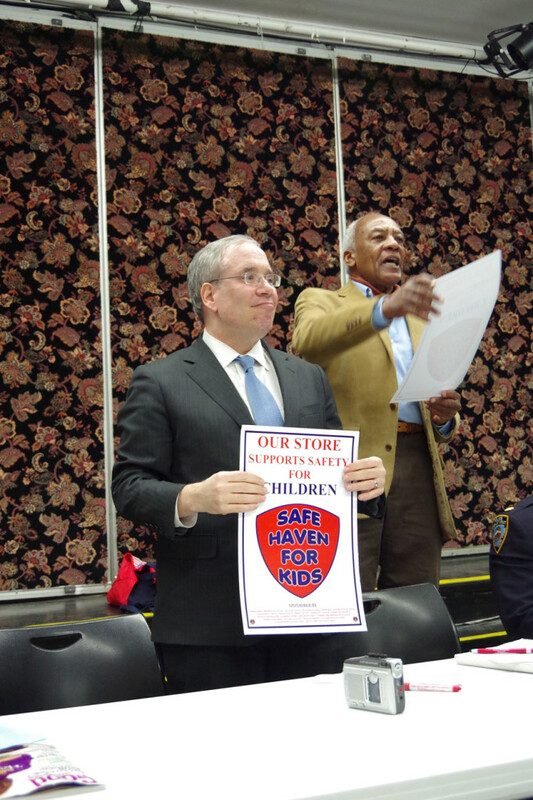 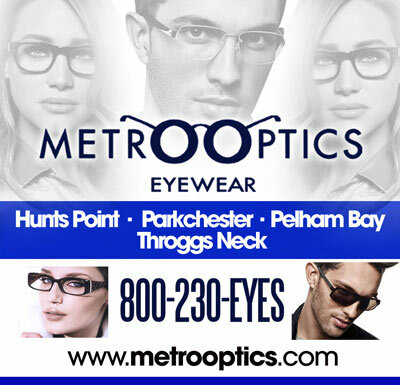 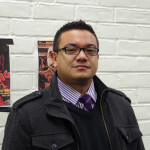 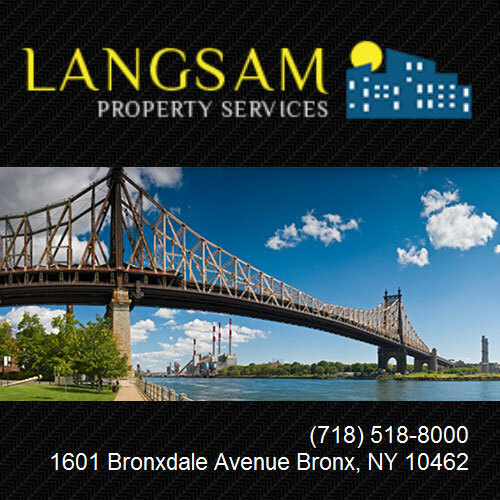 Any stores looking for more information can contact the Community Board 11 office at (718) 892-6262 or dial 311. 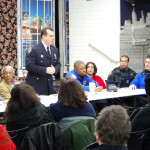 Deputy Inspector Johnson also announced that, starting immediately, different officers will be introduced to community members at each monthly meeting, so that the community will know the officers patrolling the streets. 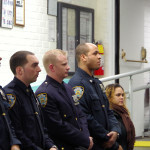 Due to Jason Henry, the man who attempted to hit officers with his van on Morris Park, keeping the precinct busy last month, Deputy Inspector Johnson announced two police officers for “Cop of the Month”. 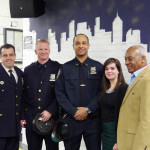 Officer Dave Kelly of the FIO unit and Officer Eric Reynolds were honored with the title of Cop of the Month for their hard work and dedication. 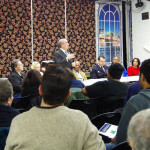 While Deputy Inspector Johnson commented that the 49th precinct has the lowest crime rate in New York City, there have been four gun arrests in the past month: one at Holland Avenue, Brady Avenue, Eastchester Gardens, and at Morris Park and Victor Street. 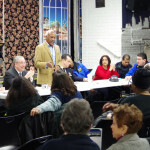 Additionally community members were informed about two popular scams that have been occurring in the Bronx recently: the Green Dot/Money Gram scam and a kidnapping scam. 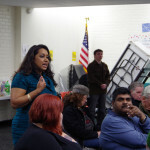 The Green Dot/Money Gram scam involves a caller who identifies themselves as an IRS agent demanding money in back taxes in the form of a Green Dot card or a Money Gram transfer. 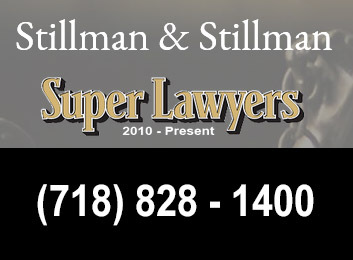 The kidnapping scam is more sinister and elaborate in that the victim is told that a family member is hurt and being held hostage by either the scammer or someone the scammer knows. 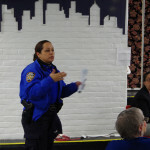 The scammer then requests that the victim pay money for the safe release of the family member. 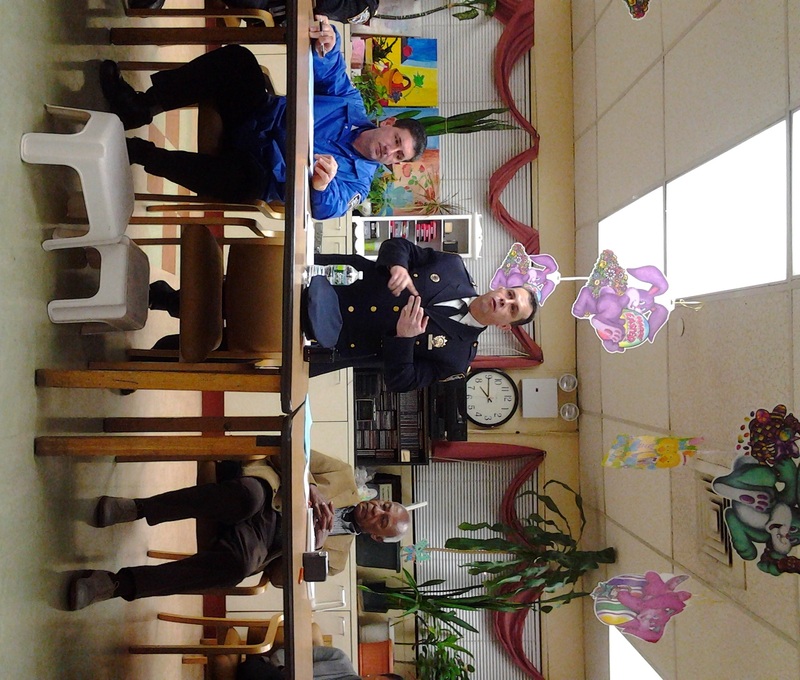 Community members were advised that if they receive calls similar to the ones described above, or believe that they have been the victim of a scam, they should call the 49th precinct at (718) 918-2000.